As a heatwave hits the UK, Britons across the country flock to holiday parks to make the most of the likely short-lived sunny weather. Holiday parks can be fun, but it’s important to be aware of the various fire hazards that come with them. 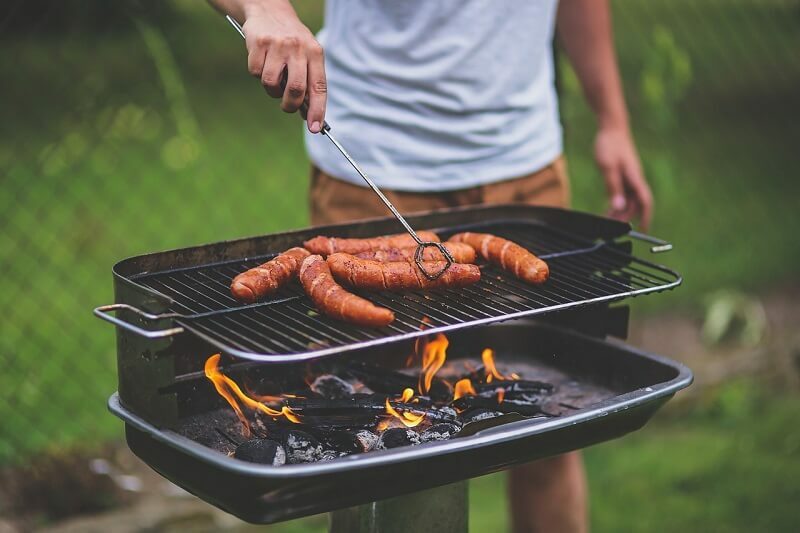 This article will detail how to make you stay safe when barbecuing, camping and caravanning in the hot summer weather. Don’t leave a barbecue unattended. Keep a sizeable amount of water or sand nearby to pour over the fire in an emergency. Keep barbecues away from fences, tents and dry grass. After use, allow hot coals and ashes to cool down before disposing of them. Only light a barbecue outdoors. Don’t use petrol to try and reignite a fading barbecue. Use a torch instead of a lit candle to light your way around the campsite in the dark. Only smoke outside of the tent. Leave a distance between tents. This will stop any fire from rapidly spreading through tents. Store any flammable liquids outside of the tent. In a large tent, reduce cooking appliances as much as possible. If you do need to use cooking appliances, make sure they’re not touching the edges of the tent. Cooking appliances should not be used at all in a small tent. Make sure the caravan is equipped with working fire safety equipment such as alarms and extinguishers. Don’t overload plug sockets as this can cause them to overheat. Don’t leave pots and pans unattended on the hob. Make sure not to block any air vents. At Cheshire Fire, we’re dedicated to keeping you safe. We offer the best assortment of essential fire safety products for every property or business. For more information, enquire online or speak to our friendly team.